Will is the sales and general operations manager for the business. 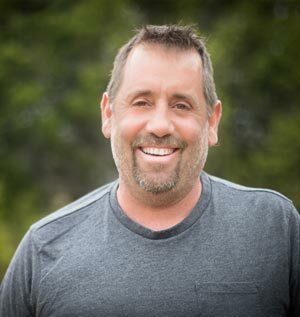 With a ton of experience in the grill and outdoor products industry, Will runs the day to day operations and sales for 4SO in Driftwood. 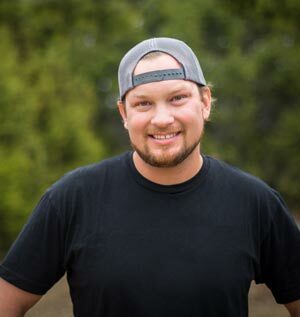 For six years, Will was the National Accounts Manager and International Sales Director for Bull Outdoor Products. 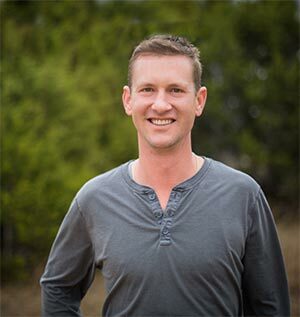 The Previous co-owner of Lone Star Backyard in Frisco is now a full-time dad and Hill Country business owner living with his two boys, Colton & Isaac in Belterra. Scott & his wife Dena are neighbors and friends of the Hanson brothers. They were also the key inspiration for opening 4 Season Outdoors-ATX. 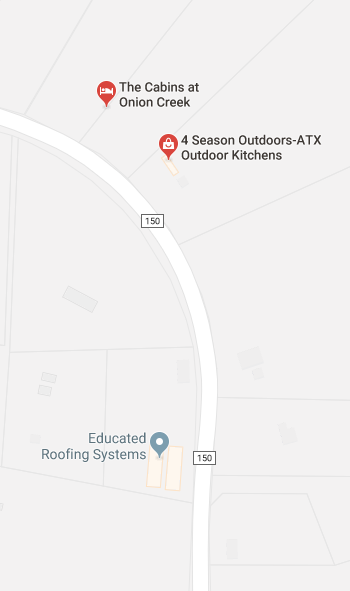 Owning one of the first outdoor kitchens designed and installed, they encouraged the brothers to share their talents from years of experience and open the business (originally located off of Fitzhugh & 290). 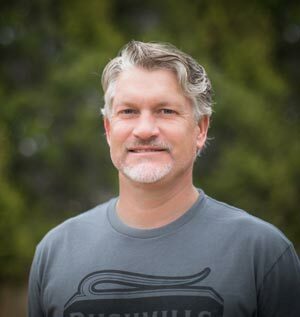 With a BS in Chemistry, Scott handles the back-end business operations and legal aspects for 4SO-ATX. Scott lives with his wife and five children in Belterra. Philip is our team’s design specialist, and project manager. In addition to creating all of 4SO’s project designs, Philip coordinates with the various trades required to create our ‘Dreams Do Come True’ outdoor spaces for our customers. Philip is the man on site during the construction phase and beyond. He runs the service department and has no problem getting his hands dirty in order to make things work and satisfy our customers. Dena oversees the company’s finances and handles the bookkeeping. She and Scott are also owners of a relatively new Austin business called Clean Carts. The mother of five children (ranging in age from 10 months to 13 years) she claims to have no spare time for any other activities, but miraculously makes the time to consistently coordinate with the company’s staff and vendors to ensure all financial aspects of the business are taken care of. Dena has earned a BS in Biology and loves living in Belterra with Scott and the children. DeeDee Williamson wears several hats for 4 Season Outdoors. 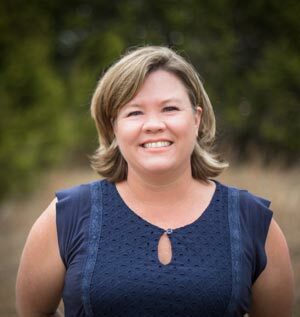 In addition to her marketing and event coordination skills, she is currently the office administrator, project scheduler, and customer care provider. After 33 years in Dallas, DeeDee moved to Driftwood in June 2017. When her work day at 4SO-ATX ends & on weekends, she enjoys her peaceful country lifestyle and some Austin area charm with her guy Eric and sweet dog, Tia. 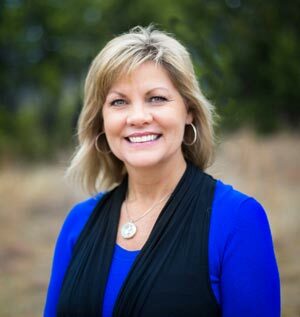 She has two grown children and four grandchildren, all of them living in Allen Texas. 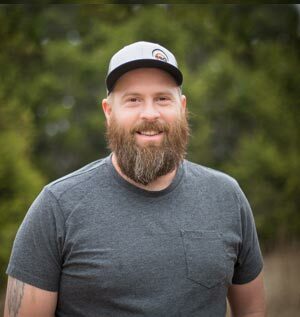 Chad Halverson, a long-time resident of the Hill Country, owns Hill Country Outdoor Solutions, a welding and custom build shop adjacent to 4SO ATX. Chad is a master welder with years of marine welding expertise. In addition to his extreme woodworking talents, this guy can build just about anything! A longtime resident of the area, he knows just about everyone! Chad has two grown daughters and lives in Johnson City with his lovely lady Carol. David Patton holds a BS in Business Administration from UTSA. In addition to his fine carpentry skills, he is an incredibly talented welder who works daily with Chad Halverson at Hill Country Outdoor Solutions. 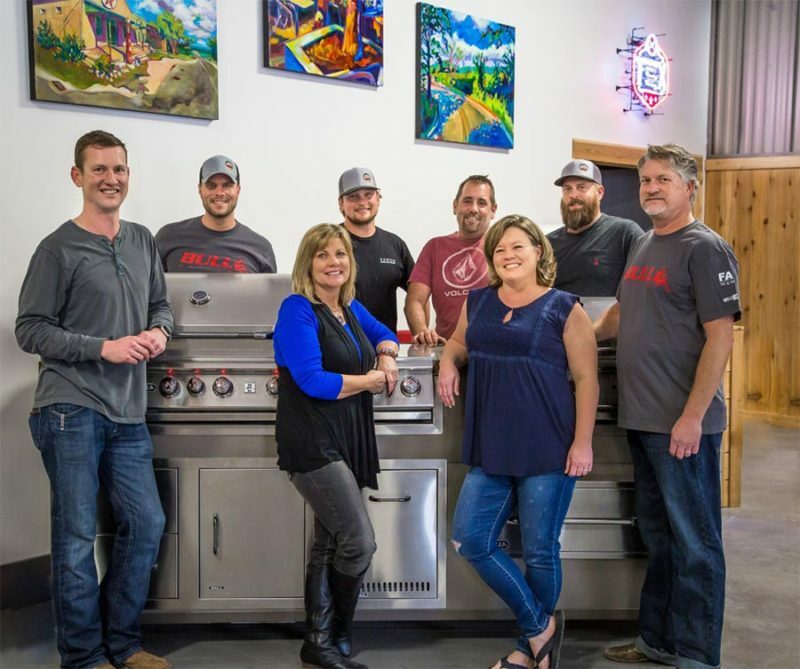 They create the sub-frames used for 4SO kitchen designs, build decks, pergolas, and a variety of other outdoor structures required to complete our customer requests. David is an Ohio transplant and lives in Austin with his wife Michelle and their beautiful little girl, Penelope.